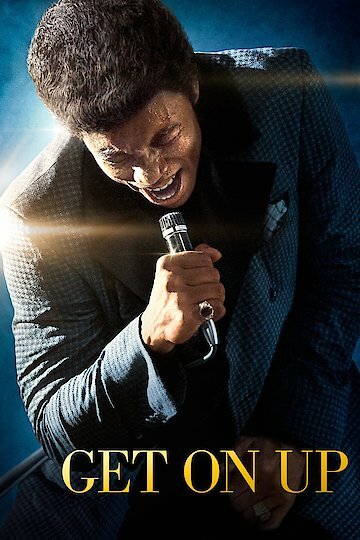 From the director of The Help comes Get On Up, a movie about the legendary godfather of soul James Brown. This film captures Brown's incredible rags to riches story. It brings fans into the life of James Brown; it gives a vivid inside look on his dance moves and childhood. Played by Chadwick Boseman is James Brown, one of the world's greatest musicians in history, a musical legend whose funk and soul spread from city to city over decades. From his troubled past to his platinum plaques and number one hits this film shows it all. This film also stars Viola Davis, Jill Scott, Craig Robinson and many more. Get On Up is currently available to watch and stream, buy on demand at Amazon, Vudu, Google Play, iTunes, YouTube VOD online.